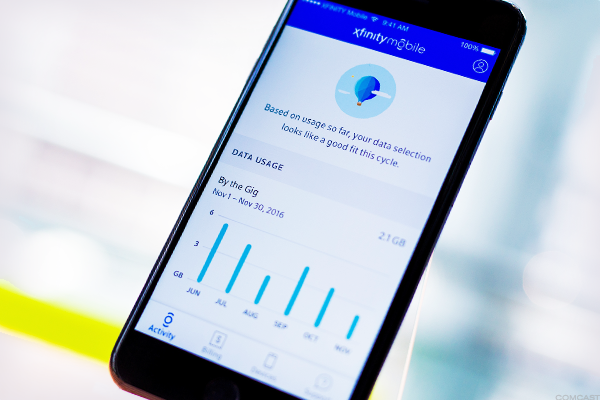 Comcast's mobile plans suggest a willingness to offer low-margin wireless services to keep broadband and pay-TV subscribers loyal. Incumbent carriers can't be pleased. The president-elect has tweeted his displeasure with net neutrality, but ending the policy could require the courts or Congress -- and would shake up the video market. Josh Sapan says the cable TV network owner will grow and flourish even when new seasons of the zombie series come to an end. As television viewing habits continue to change, especially amid the rise of streaming outlets like Netflix and Amazon Prime, consumers will likely watch more videos than ever before. While television viewing habits are changing, especially amid the rise of streaming outlets like Netflix and Amazon Prime, people will likely consume more video than ever before. Cablevision Systems will outperform no more. Falling French sales at the Suddenlink parent should prove to be a blip. The regulator has blessed the acquisition of the tristate area-focused cable company for $17.7 billion, which will close pending approval in New York and New York City. Cablevision Systems Corporation (NYSE:CVC) today reported results for the first quarter ended March 31, 2016. 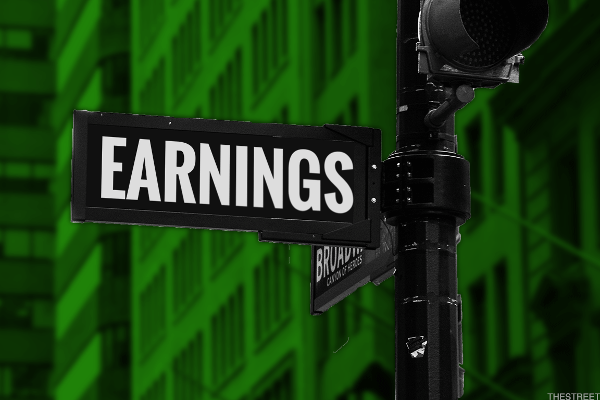 Cablevision Systems (CVC) stock is increasing after the FCC approved the company’s plan to be acquired by Altice (ATCEY). Cablevision Systems Corporation (NYSE: CVC) will release its results for the first quarter ended March 31, 2016 prior to the market opening on Thursday, May 5, 2016. Comcast is rising Wednesday in premarket trading as the country's largest cable-TV operator posts first-quarter results that show growth in its cable-TV and high-speed Internet businesses. Cablevision Systems Corporation (NYSE:CVC) today reported financial results for the fourth quarter and full year ended December 31, 2015. Cablevision Systems Corporation (NYSE:CVC) will release its results for the fourth quarter and year ended December 31, 2015 prior to the market opening on Thursday, February 25, 2016. The S&P 500 Index finished 2015 down slightly for the year, but these 10 stocks had outstanding performance.